Vinegar is a great cleaning product, and it's chemical free! 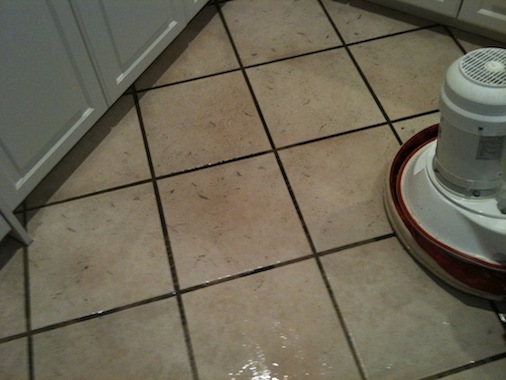 Plus, vinegar is half the cost of those expensive tile cleaners -- as well as being a safe, natural product. 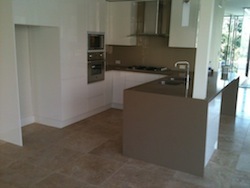 Ceramic tile is a popular flooring choice because if its beauty, durability and easy maintenance. 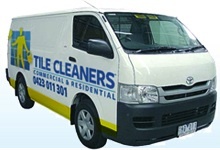 There are numerous ways to keep your tile clean, however, many cleaning products are loaded with harsh toxic chemicals. Not only can these chemicals cause severe illness if consumed, they are also known to create mild to severe skin irritations. In addition, store bought cleaners can be very expensive. 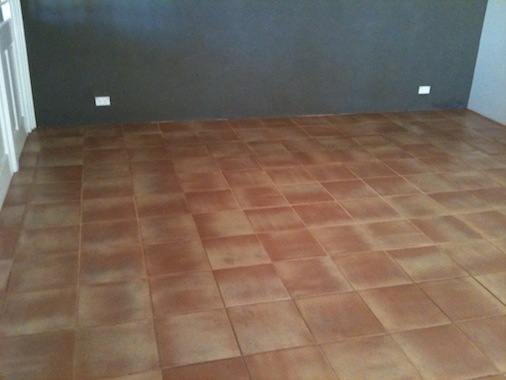 Using vinegar to clean your ceramic tile is not only eco-friendly, it is also budget pleasing. Combining "green" ingredients like baking soda with old-fashioned elbow grease works just as well as chemical cleaners in most cases. If you have a challenging tiled area in your bathroom or kitchen, consider giving it an initial scouring with baking soda first. 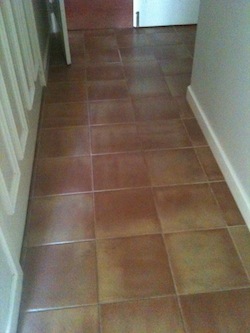 Add the power of white vinegar if your tiles and grout have soap scum or film. 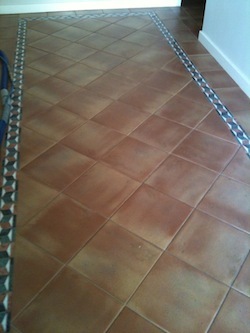 If the grout remains dirty or mildewed, give it special attention with a paste of baking soda and water. A spray of food-based hydrogen peroxide, available at health food stores, may put the final nail in the mold's coffin. Borax may be substituted for baking soda. Baking soda is helpful for keeping shower and sink drains clog-free organically. Scoop any leftover baking soda mix into the drain, let it sit for a few minutes and run hot water into the drain. 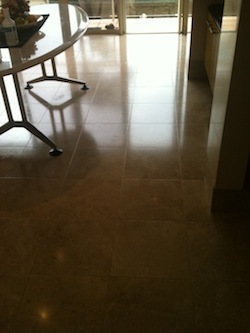 White vinegar may scratch ceramic tile. 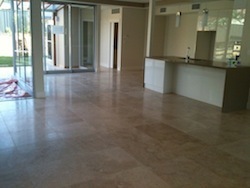 Use it cautiously, or substitute warm water for vinegar when scouring tiles with baking soda or borax. The best green cleaners are natural products that can be found in your own pantry. 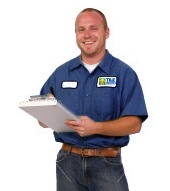 Are you ready to clean green? Pull out a bottle of vinegar and you're ready to go! If you're wondering how to clean with vinegar, then you're in luck. Here are a few of our favorite vinegar based “recipes” for the times when you aren’t able to call Tile Cleaners ®. 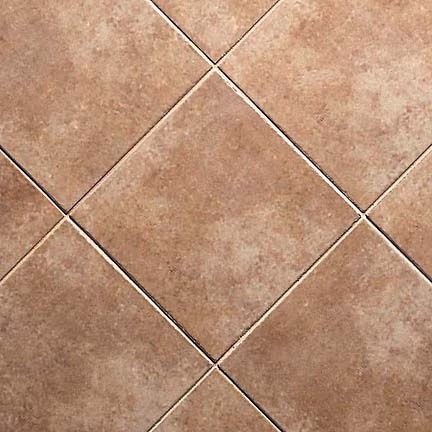 How to clean tile with vinegar: Mix ½ cup vinegar with ½ tsp. all-purpose liquid detergent and 2 cups very hot tap water. Combine in a spray bottle and mix well. Spray on then rinse with a sponge. All purpose vinegar cleaner: Combine 3 Tbsp. white vinegar, ½ tsp. washing soda, ½ tsp. castile soap and 2 cups hot water in a spray bottle. Shake and spray! 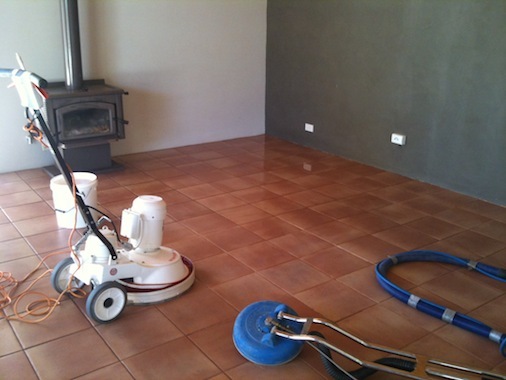 How to clean wood floors with vinegar: Mix 3 – 4 tsps. Jojoba oil with 1 cup apple cider vinegar to clean and shine natural wood floors. 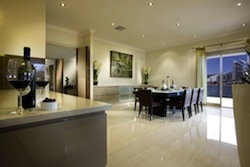 General Floor vinegar cleaner: Mix ½ cup white distilled vinegar with ¼ cup of liquid detergent and 2 gallons of warm water. Mix well in a bucket and mop as usual. How to clean your toilet bowl with vinegar: Pour equal parts baking soda and vinegar in the toilet bowl. Wait several minutes for fizzing to stop, then scrub and flush.